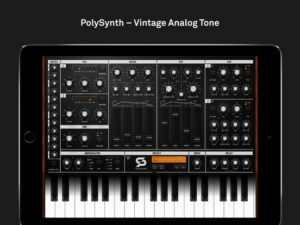 PolySynth is the first true polyphonic synthesizer from DesignByPaul with only 3 note polyphony but packed with vintage analog character. Everything on one screen makes sound design quick and easy including fine tuning of each note in the scale for endless microtuning possibilities. 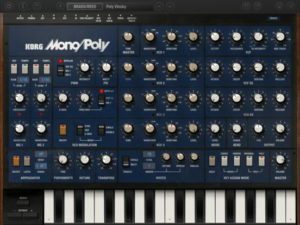 PolySynth filter section sports and ms20 style resonant highpass and 24db/oct resonant lowpass. 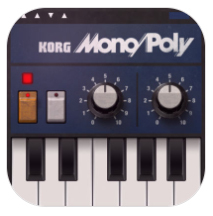 PolySynth has Audiobus 3 support, IAA (Inter-App Audio) and MIDI-In so you can connect, play and record with other apps. 200+ new INSTRUMENT presets from Brice. 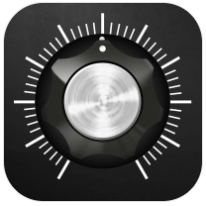 A brand new Wave Folding distortion effect inserted between the 2 filters. A new performance bank with a few Wave Folder demo presets. 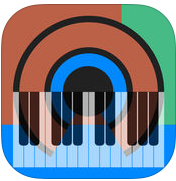 New MIDI activity indicators added to Instrument views. New Voice Activity indicators added to all Mixer Strips. Added Mod and Pitch Bend controls to the keyboard. Added an “Initialise” button in the Load Preset views. Added an “Add Layer” button to Layer Strips in Performance view. Tapping on the host button in IAA transport now switches directly to the host app. In some IAA hosts LayR will now appear in it’s own “Living Memory” category. Added copy & paste filter1 to filter2 and vice-versa in the layer clipboards. 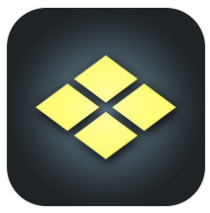 (To access clipboard on iPad, long-press on the editor background). Instrument & Layer: Increased transpose limit from 36 to 72. Renamed LayR’s main mix output to “LayR Main Stereo”. Fixed: Instrument MIDI bank number incorrectly reset after loading an instrument. Fixed: Tapping on the keyboard MIDI channel to enter channel number.